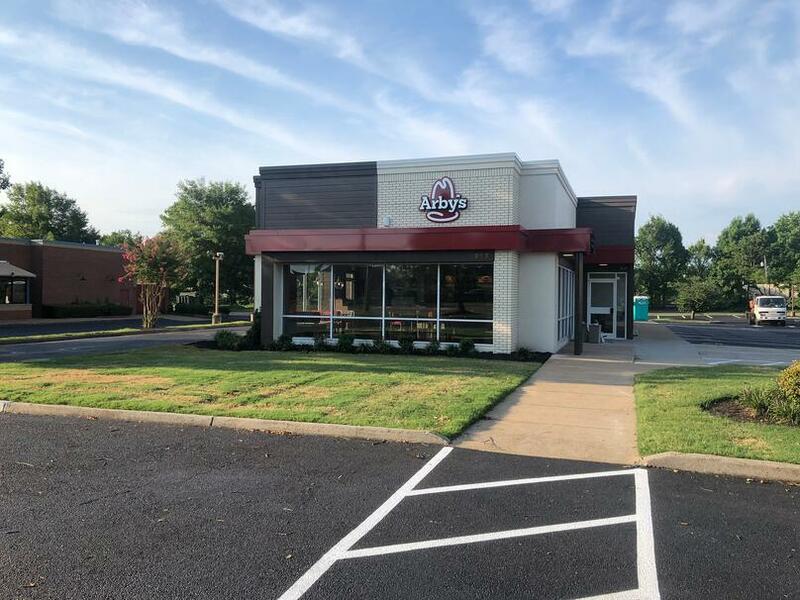 Description of Work: Checking off another Arby's renovation! 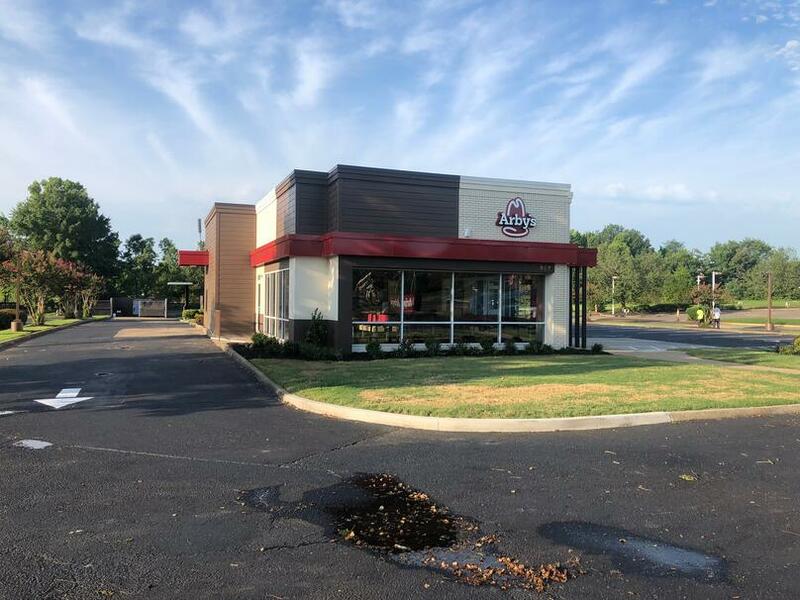 This time, we were down in Collierville, TN! 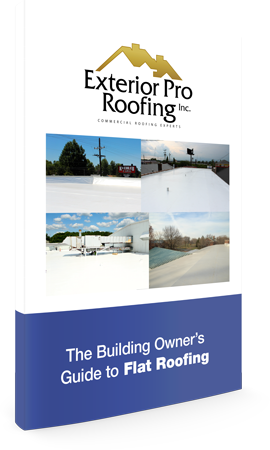 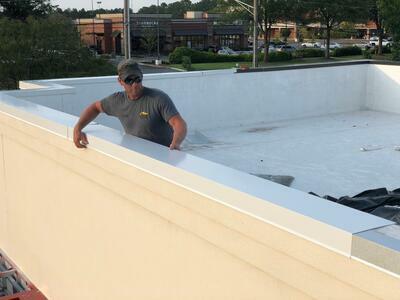 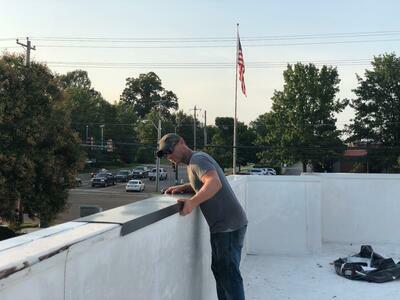 Similar to previous Arby's renovation projects, in order to complete to new-and-improved look they were going for, our guys fabricated and installed the custom metal coping needed and sealed away any roof leaks/damage with our signature flat roof repair!